Hobart Limo Services in Tasmania is ready and willing to provide you with the exact limousine service to meet your needs. With courteous, "creme de la creme" chauffeurs ready to make you feel like royalty, an immaculately maintained fleet of vehicles, and a CAN DO attitude, Hobart Limos will make your ride a memorable one. Want a stretch limo for a wonderful wedding day? A lavish local limo for a special occasion? Hens nights, bucks parties, wine tours - whatever your imagination desires, Hobart Limo is here to accommodate in style. "...to create an experience that is so value packed and memorable, that you tell everyone you know how good we are!" 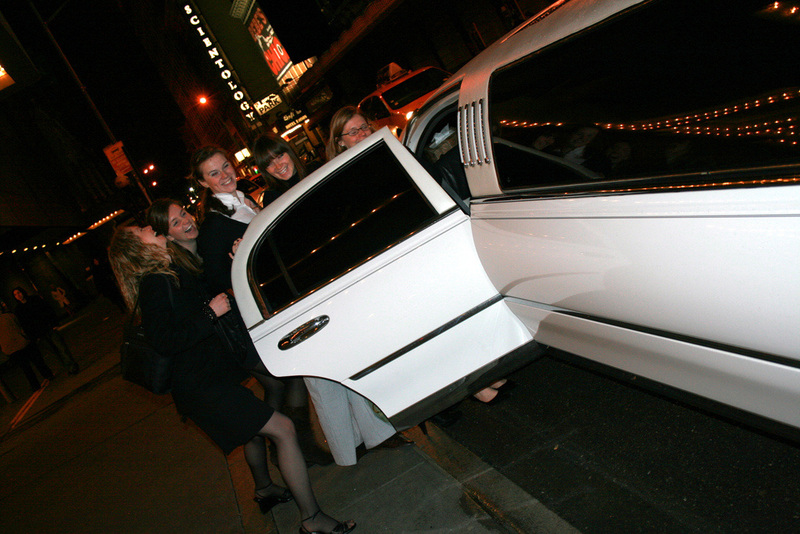 We have a limo service to cater for any group size - large or small. We LOVE special requests too... Call us if you have something in mind and we'll match up a Hobart Limo service to match your requirements!